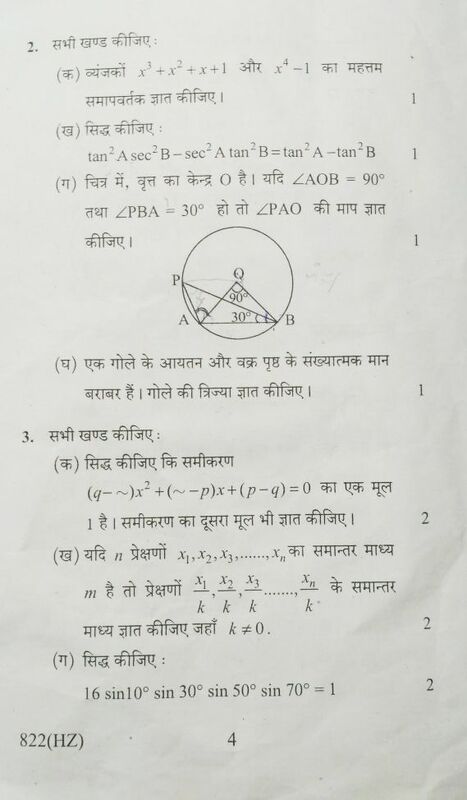 Here you will get the UP Board class 10th Mathematics Question Paper 2018 which was conducted on 13th February 2018. The given paper will be a reference for the students of UP Board Class 10th having Mathematics as one of their subjects and who are going to appear in the upcoming board exam 2019. This paper is very useful for practice and revision purpose.